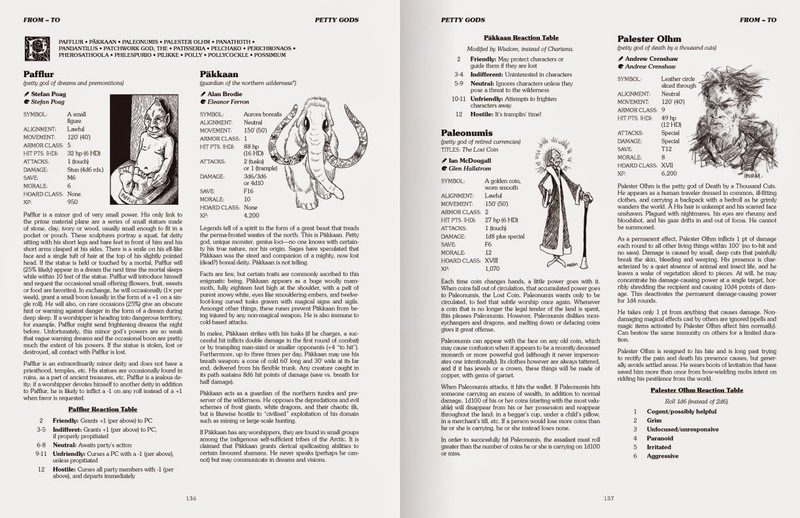 Save Vs. Dragon: Petty Gods Layout Update: Petty Gods through "P"
Oh this is looking gorgeous, Richard. I am stoked! I really dig this kind of thing. Well done. This really looks amazing. Can't wait to see the rest. Looks awesome! Super exciting to see this coming together. Third time lucky, let's hope.